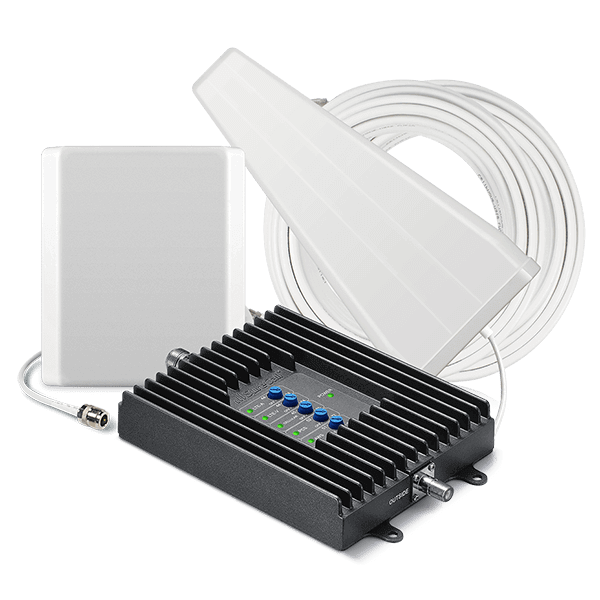 Eliminate dropped & missed calls and increase voice, text and 4G LTE signals for all mobile devices inside your office. 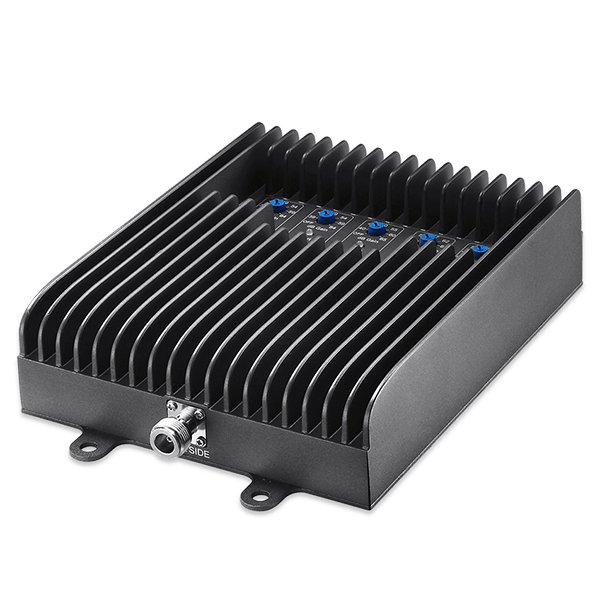 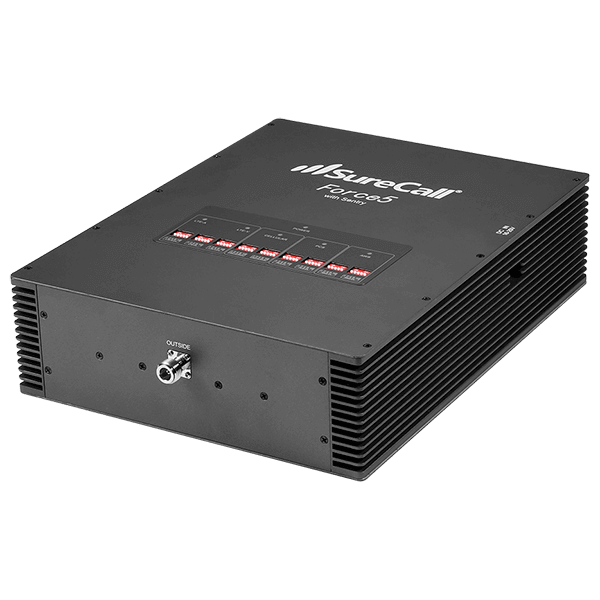 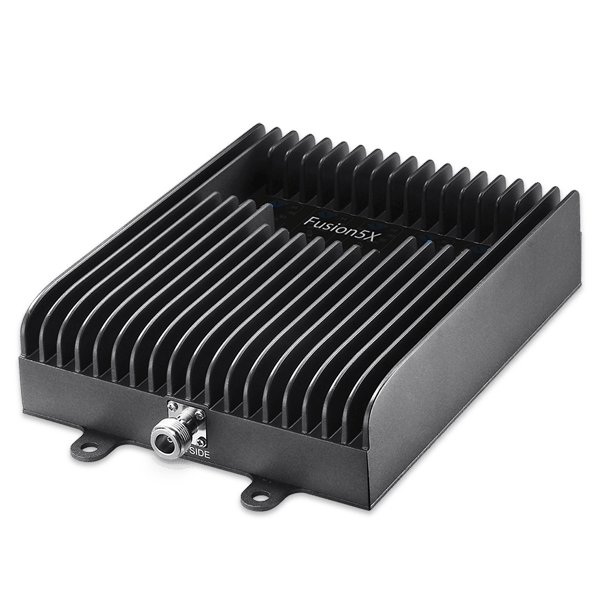 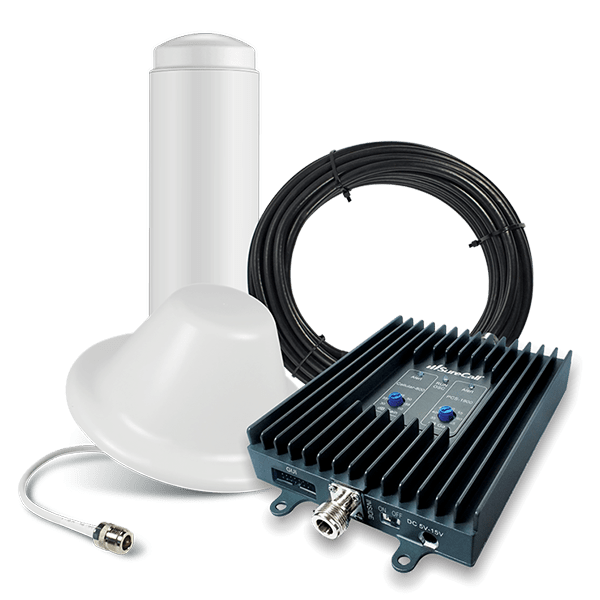 Designed for buildings up to 20,000 square feet, the Fusion5X™ cell phone signal booster features auto-adjusting gain and increases voice, text and 4G LTE signals for all carriers in North America, including AT&T, Verizon, Sprint and T-Mobile. 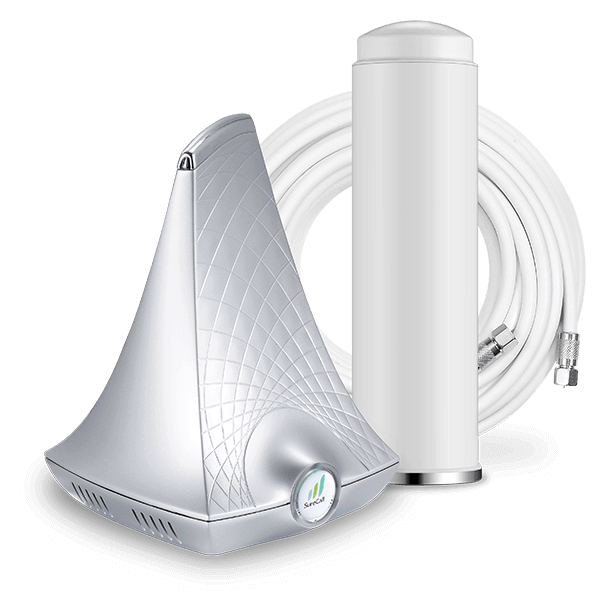 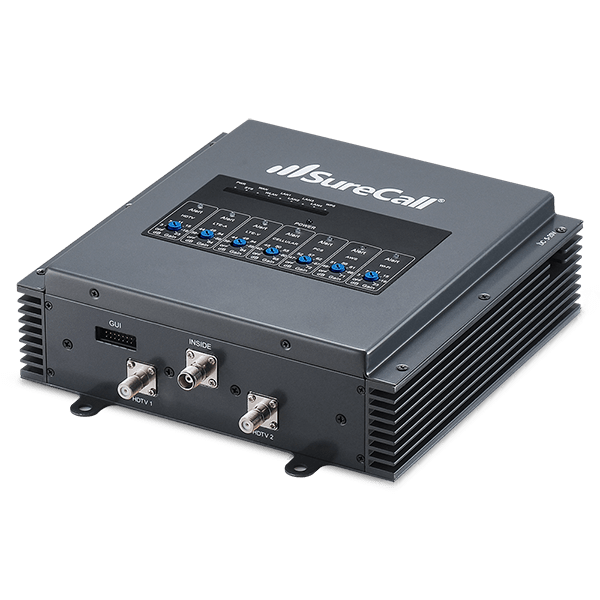 Flare® is the first cell phone signal booster with a combined indoor antenna and signal booster, simplifying setup and increasing voice, text and 4G LTE signal strength for all North American carriers in areas up to 2,500 sq ft.